Vacuum Tubes - “ARRL The Doctor is In” podcast. Listen...and learn! 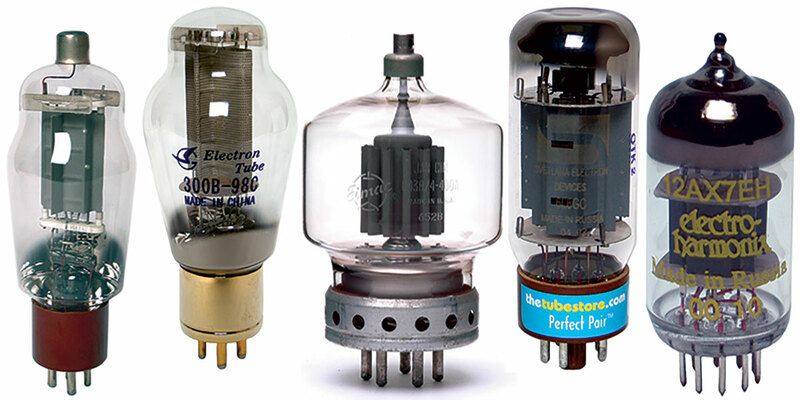 “Vacuum Tubes” is the topic of the current (February 15) episode of the “ARRL The Doctor is In” podcast. Listen…and learn! More than a half-million downloads since its debut in April 2016 attest to the podcast’s popularity.